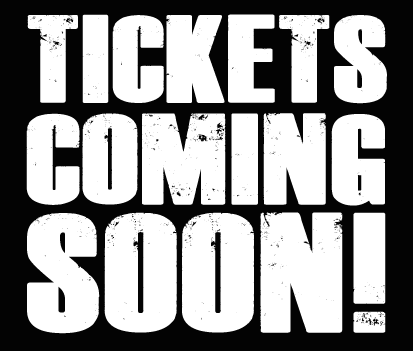 AS OF 2017 ALL PATIENTS MUST REGISTER FOR TICKETS TO ALL EVENTS TO BE ADMITTED. THIS MUST BE COMPLETE BEFORE EVENT DATE, OR YOU WILL BE REMOVED FROM THE LINE WHILE YOU COMPLETE PRE REGISTRATION. 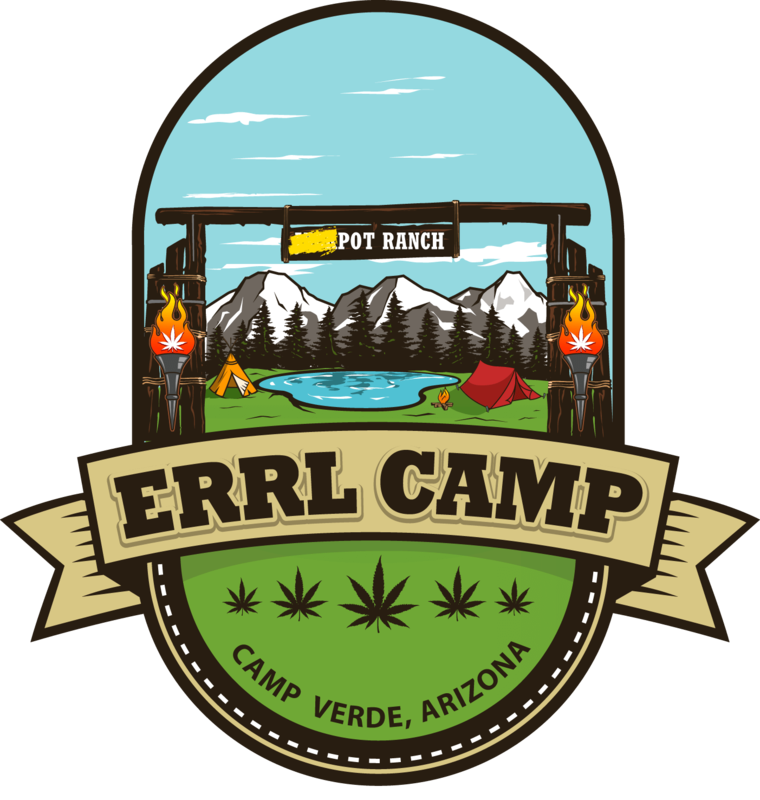 Errl Cup Events are held four times a year, in Arizona and Nevada. 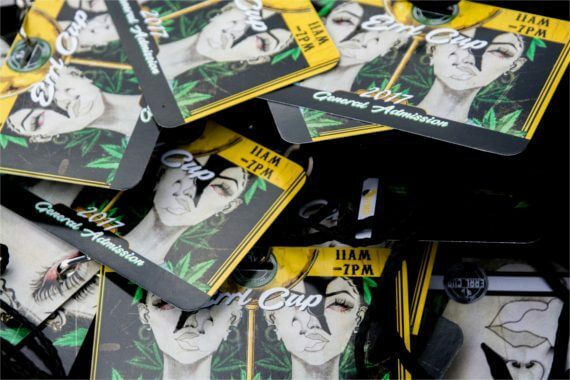 All admission is Free with valid Medical Marijuana Card from Arizona. We do accept Medical Marijuana Card that our Out of State, as long as you have the physical card issued by the state. No Paper Recommendation or Paper/digital Copy of Card. Must have valid State Issued ID with MMJ card. Limited V.I.P. Tickets available, make sure to get yours today.